Mason & Hamlin makes the finest pianos made in the USA although “Mason & Hamlin is not for everyone”. It’s not for those seeking a piano with an easily recognizable household name that can impress their friends. It’s not for those who want to buy something only because many others have it. It’s not for people who tend to follow the pack. Mason & Hamlin is for those free thinkers who really know and understand exceptional quality, design and extraordinary unrivaled tone. Mason & Hamlin is for people who appreciate an innovative American company making cutting edge products. Like an Apple or a Microsoft making products that are better than those made anywhere else. Mason & Hamlin is for people who will settle for nothing but the best products that leave established companies in the dust to rest on their laurels of 100 years ago. For example where is the IBM company in the home computer field today? IBM was the only household name in home computers. Mason & Hamlin is for people who understand a piano action ( the mechanical part of a piano) was invented over 300 years ago made of wood and in most pianos is still made of wood. Back 300 years ago they had no choices other than wood. Wood is a great material but it is prone to expand, contract, warp and dry out. It was used for many products like golf clubs and tennis rackets, but not any longer. Mason & Hamlin is for people who can appreciate the innovative carbon fiber composite materials found in new Mason & Hamlin pianos. It is the only piano to use this long lasting material in every part of the action. Mason & Hamlin is for smart consumers who can appreciate a mostly maintenance free piano action which unlike the traditional wood action can go on 100 or more years without needing to be replaced. It won’t break, warp or crack. Other pianos will need to have their piano actions rebuilt over time often costing many thousands of dollars. Yes Mason & Hamlin i s not for everyone but for those who dare to think differently as the Apple company once asked people to do. Those who are willing to open their ears to the stunning superior tone and their eyes to the advanced innovative piano technology not found in any other piano that is today’s Mason & Hamlin. Our goal with the Pianofest is to celebrate this great American achievement in musical instruments by exposing these amazing pianos in performance at musical events over 4 weeks spanning many different styles of music demonstrating Mason & Hamlin’s unique musical versatility. 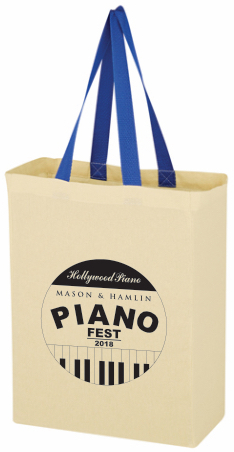 Each free event will be preceded by and followed by a reception with refreshments, meet and greet and lots of free goodies for all of our attending guests including the commemorative PianoFest 2018 tote Bag. April 14th – 4:00pm – David Andersen – What Makes An American Piano Better Than Others? World renowned Steinway and Mason & Hamlin piano rebuilder discusses the elements of a great American piano. David came to California to be rocker but along the way wound up being one of the most respected piano technicians in the country. 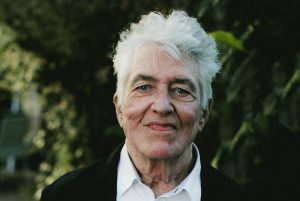 David brings his unique perspective as a musician to his work. He will discuss what makes one piano better than another and what to look for when evaluating which piano to get. What are the different materials pianos are made form today and the arguments for one over another. Q&A to following the event. Come take advantage of his expertise. He often charges hundreds of dollars for this kind of consulting. Please RSVP at 818-954-8500. Pianist Armen Aharonyan is internationally recognized for his unique artistry. Critics have said when Aharonyan plays it like an entire orchestra. He will delight us with his one of a kind pianistic virtuosity featuring music by Armenian composers and others. He just released his new CD and will be presenting some of the tracks live Join us after wards for a meet and great with Maestro Aharonyan. Please RSVP at 818-954-8500. Maksim Velichkin has been active as a solo performer, chamber and orchestra musician, both locally and throughout the world. 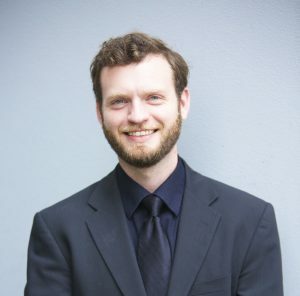 Mr.Velichkin has appeared as a soloist with Uzbekistan National Symphony, Duquesne Contemporary Ensemble, American Youth Symphony, as well as Torrance, Westchester, Southeast and Bellflower orchestras. He has toured extensively to Europe, Asia, North and South America and Australia with the prestigious Verbier Chamber and Verbier Festival Symphony Orchestras. Maksim Velichkin has also been active as a collaborative pianist having performed numerous recitals with instrumentalists and singers. As a duo pianist, he has performed J.S.Bach’s Concerto for Two Pianos in c minor at Carnegie Hall in Pittsburgh, and more recently, Saint-Saens’s Carnival of the Animals in Sydney, Australia. 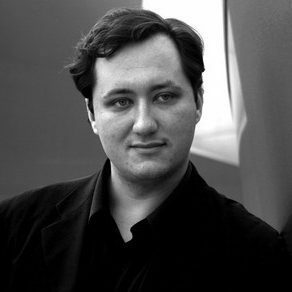 In addition, Maksim also plays harpsichord and has performed obligato parts in Bach’s Orchestral Suites, in Stravinsky’s opera Rake’s Progress which was broadcast by WQEDFM Pittsburgh, with Verbier Chamber Orchestra, and in recitals. RSVP at 818-954-8500. So happy to have the lovely Sabine join us this year in solo performance. Sabine is that rare pianist widely respected as an award-winning classical pianist in the United States and Europe, and also a major jazz pianist from her work with Scotty Barnhart Quintet (Barnhart is alsodirector of the Count Basie Orchestra) at the San Jose Jazz Festival, Idyllwild Jazz Festival and other venues, Sabine (born Yelena Koshelevskaya) is one of most talented musicians in the world. Fans and critics alike are welcoming a new and powerful voice in the world of jazz piano. Child prodigy (at the age 15 she learned Rachmaninoff’s 3rd concerto in 3 months! 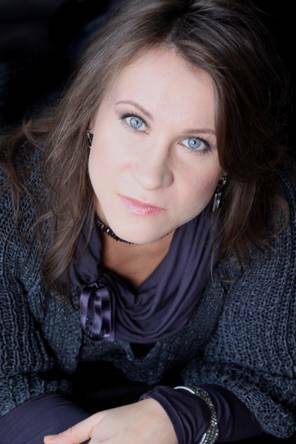 ), winner of numerous classical international competitions (Liszt Los Angeles International Competition, IBLA Grand Prize in ItalyMTNA Regional in Minneapolis, Concerto competitions in The Boston Conservatory and University of Northern Iowa, etc. ), she immersed herself into jazz not too long ago teaching herself by transcribing solos from records and performing with other musicians. Please RSVP at 818-954-8500. Los Angeles based pianist Brendan White enjoys the diverse life of a solo and collaborative musician, having performed music that spans many centuries and genres, across the U.S. and in Europe. He has appeared as soloist with the Jackson Symphony Orchestra, Musica Nova (Eastman School of Music), and the Delta Symphony Orchestra. White’s collaborations in Southern California have included the Mühlfeld Trio, which won the prestigious Beverly Hills Auditions, the Kaleidoscope Chamber Orchestra, the Speakeasy Society, and Eighteen Squared. 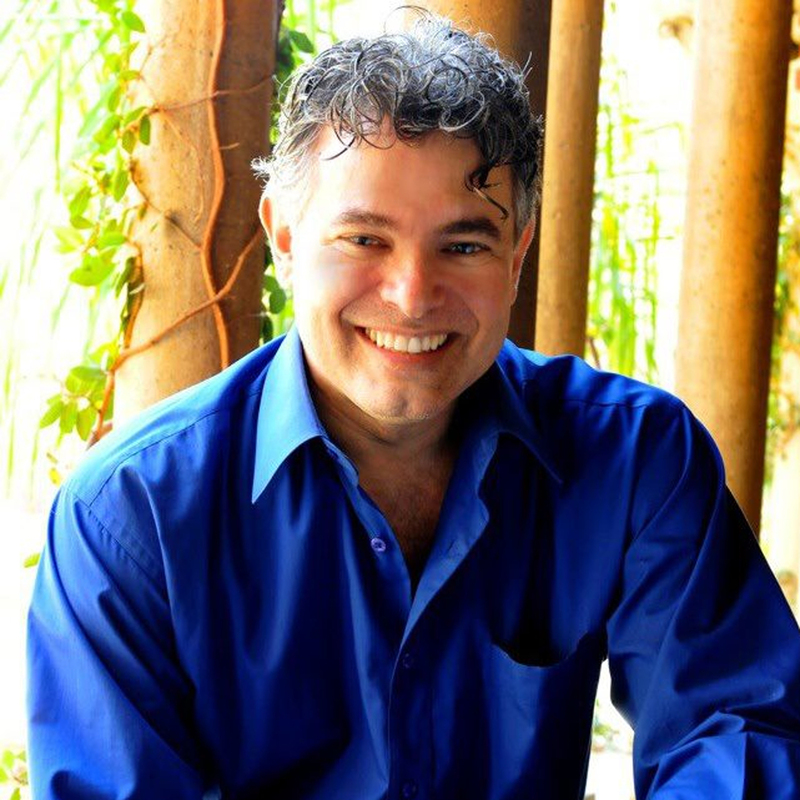 He is also a founding member of the Sunset ChamberFest in Los Angeles: www.sunsetchamberfest.com Local recital appearances include: Glendale Noon Concerts, Pasadena Presbyterian Music at Noon, Greystone Mansion, Music@Mimoda, Mason Concerts. White was born and raised in Tennessee before attending Eastman to study with Thomas Schumacher, and then, the University of Southern California, with Kevin Fitz-Gerald, where he was awarded Outstanding Master’s Graduate of the Thornton School of Music. As a devoted performer of new music, he has worked with notable composers and conductors including Thomas Adès, Donald Crockett, Alan Pierson, Steven Stucky and Jeffrey Milarsky. Please RSVP at 818-954-8500. Our PianoFest Finale will be filled with music from many artists food and special guests. Also it will be the final chance for Mason & Hamlin PianoFest 2018 factory rebates with never to be repeated pricing. Act now or wait until next year’s PianoFest. Many of the artists who have played for us over the past 4 weeks will be on hand to answer questions, play pianos, and even help to select a piano. Hollywood Piano owner Glenn Treibitz will be available. Please come and present all offers on the Mason & Hamlin piano of your dreams. Please RSVP at 818-954-8500.